Leave a comment on THIS post by 6 p.m. CT Tuesday, May 17, 2016 to be entered in the DRAWING for a copy of the book below. If you mention in your comment that you’re a follower (see in the left sidebar “Join This Site” and “Follow by Email”), I'll add your name a second time in the drawing. U.S. mailing address required to receive a paper book. I may or may not have read books offered for giveaways. The mention and giveaway of books on my blog does not in any way indicate any manner of my endorsement of said books. Read book giveaway details at Disclaimers. To provide you security, please leave your email address like this: johnATyahooDOTcom. Winner announced in next Thursday's blog post. winning Christian fiction. Tales of her Irish ancestors who served in the British Cavalry in Colonial India inspired her multi-award-winning series Twilight of the British Raj, Book 1 Shadowed in Silk, Book 2 Captured by Moonlight, and the explosive finale Veiled at Midnight. Welcome, Christine! What fun things can you tell us about yourself? The people I meet. Since I started writing in 2000 I have made friends all over the world—other authors, readers, bloggers. That’s the best part about writing, making friends. I especially love all the hugs I get at writers’ conferences. I have an office, but my husband doesn’t like me tucked away in there for hours on my own. So while I keep my stuff in my office, I work on my laptop on the living room sofa. He’ll often sit on the couch, and while I do my thing, he does his, and we have some nice music playing in the background. I like to be cozy when I’m writing, so I pull up the coffee table where I can keep a cup of tea. My cat Scottie is often found at my side as I write. His purring is very relaxing. Follow me on my Amazon Author Page, or my blog, but most of all write a review of my book(s) and share on social media how much you liked my book(s). 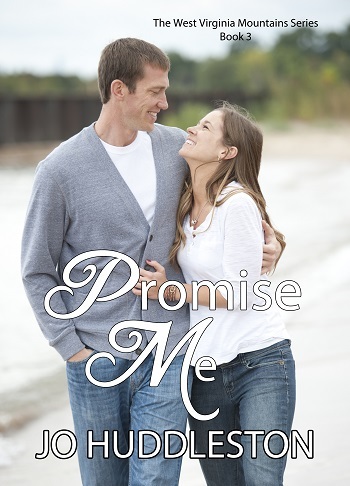 Please tell us a little about your novel, Sofi’s Bridge. her power to protect her sister who is suffering from shock over their father’s death. Charles, the family busy-body, threatens to lock Trina in a sanatorium—a whitewashed term for an insane asylum—so Sofi will rescue her little sister, even if it means running away to the Cascade Mountains with only the new gardener Neil Macpherson to protect them. But in a cabin high in the Cascades, Sofi begins to recognize that the handsome immigrant from Ireland harbors secrets of his own. Can she trust this man whose gentle manner brings such peace to her traumatized sister and such tumult to her own emotions? And can Neil, the gardener continue to hide from Sofi that he is really Dr. Neil Galloway, a man wanted for murder by the British police? Only an act of faith and love will bridge the distance that separates lies from truth and safety. Where can readers purchase Sofi’s Bridge? Will be available very soon on ChristianBooks.com and Barnes and Noble. Thank you for having me as a guest today, Jo. It is a joy and an honor to share with your followers. My latest release Sofi’s Bridge has the theme of letting your light shine. What gift has God given you? I’d love to hear back. 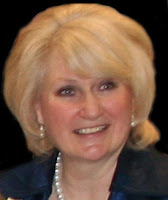 Christine, thanks for visiting with my readers and me. 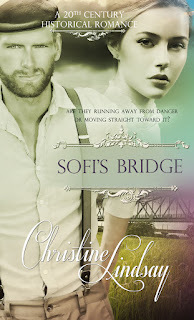 One commenter will win an eBook copy of Sofi's Bridge that Christine has offered for a giveaway. Commenters, please remember to leave your email address! The winner of last Thursday’s blog post for a copy of Lunacy by Kay Chandler is Tammie. I’ll email you. Thanks all for commenting. Watch for more book giveaways. Hi Patricia, sorry I didn't respond earlier, but I'm in the middle of getting my house ready to put on the market, so life is crazy right now. Thank you so much for your kind remark about Sofi's Bridge, and I hope you get a chance to read it soon. Hi Una, do I detect a bit of Irish in your name and in your email address? LOL I too hope you get a chance to read Sofi's Bridge. I have more than one Irish story up my sleeve. Una, thanks for leaving your comment. Yes, It sounds like compassion is one of your gifts Jan. It takes a very special person to be a health aide. Blessings on you, and I hope you get a chance to read some of my books, Blessings on you. Jan, thanks for stopping by and commenting. There's nothing quite like the bond between 2 sisters! 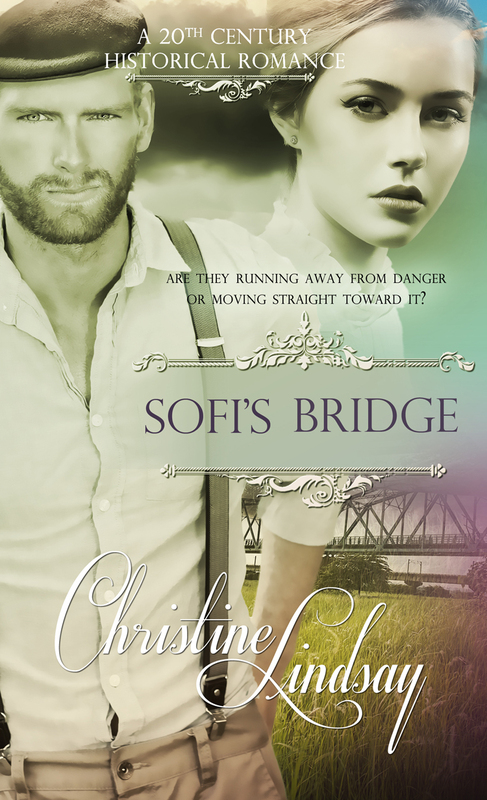 It sounds like SOFI'S BRIDGE will keep you turning pages until the wee hours! Thanks for sharing the interview & chance to win! Robin, you're welcome. 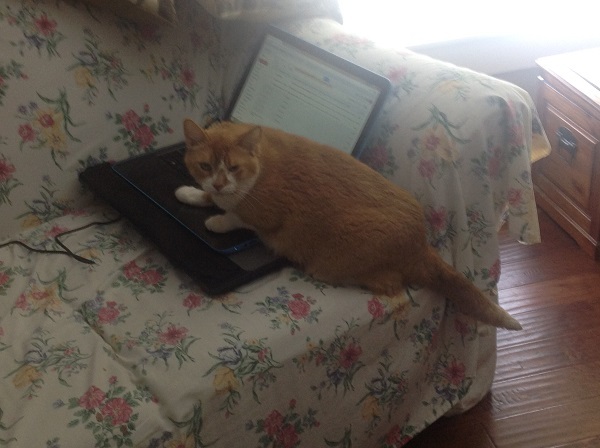 Thanks for commenting and for following my blog! Oops! Forgot to say I follow by email! Thanks! Robin, thanks for coming by and leaving your comment.